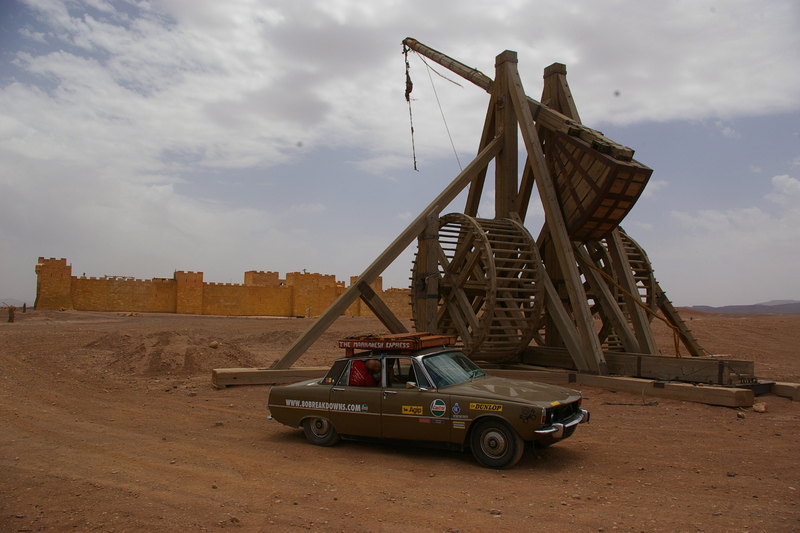 Two wonders of the world finally meet. 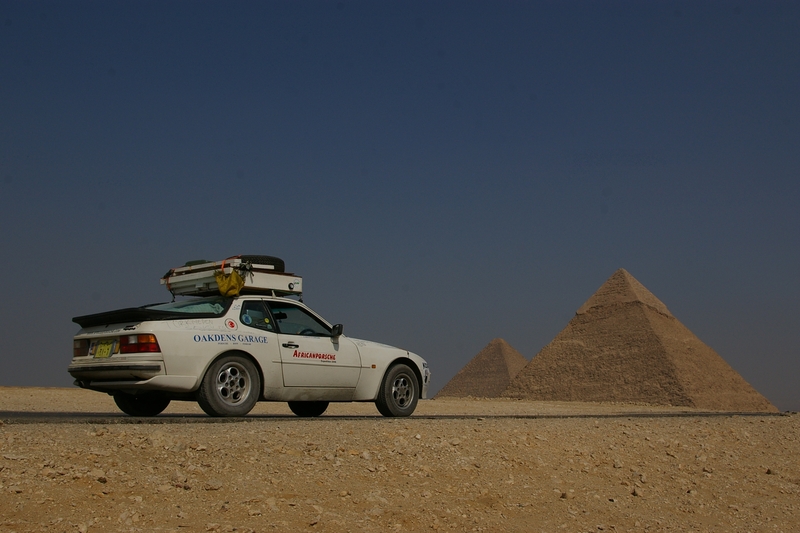 Taking time out to visit the Pyramids during the AfricanPorsche Expedition, which traveled 13,500 miles across 26 countries, from England to Cape Town, in 2008. 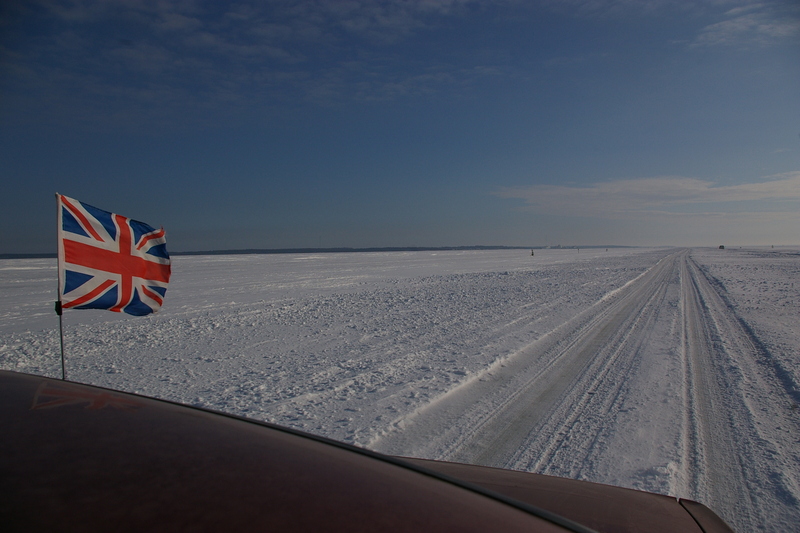 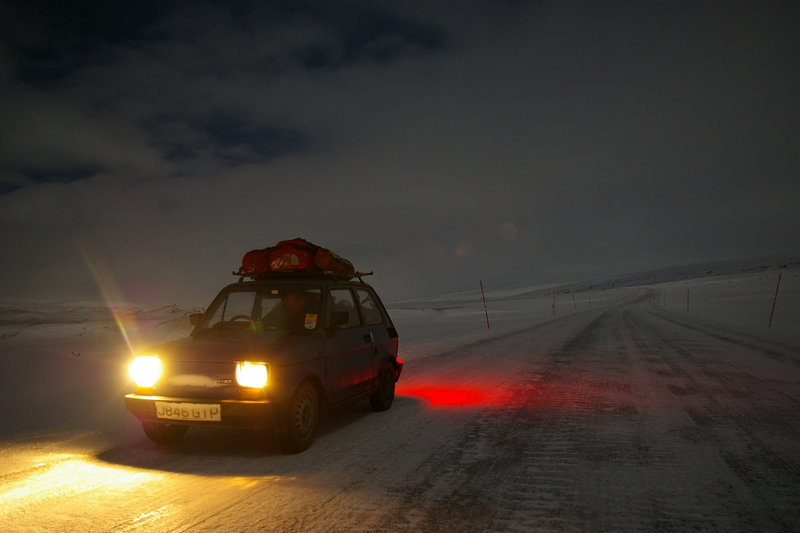 One of our more preposterous undertakings – seeing in the New Year by heading deep into the Arctic Winter in a Fiat 126. 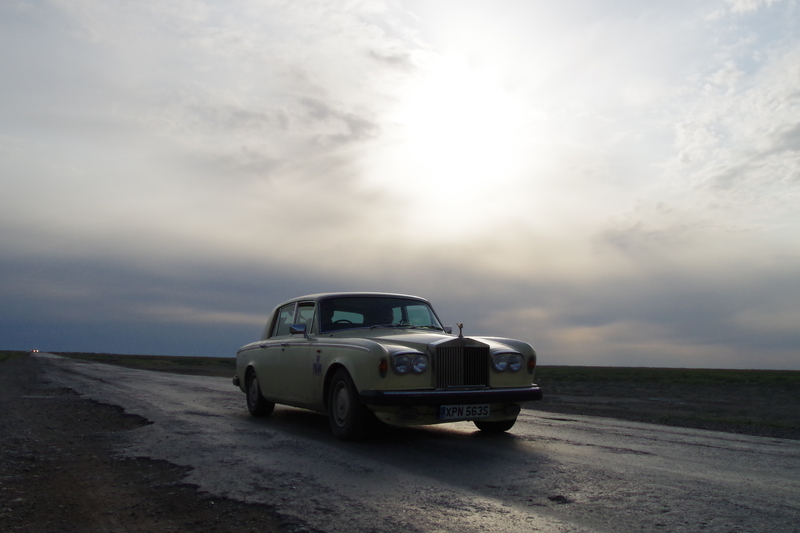 …seven years later, revisiting Kazakhstan in a 1978 Rolls Royce. 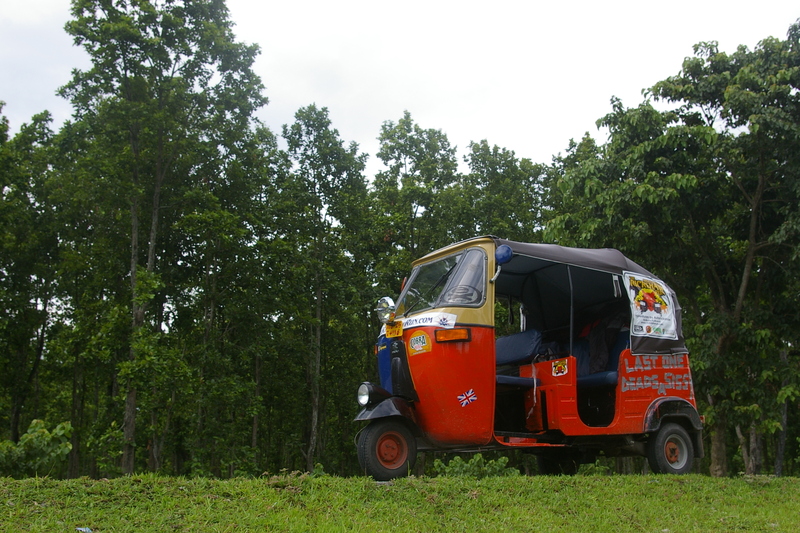 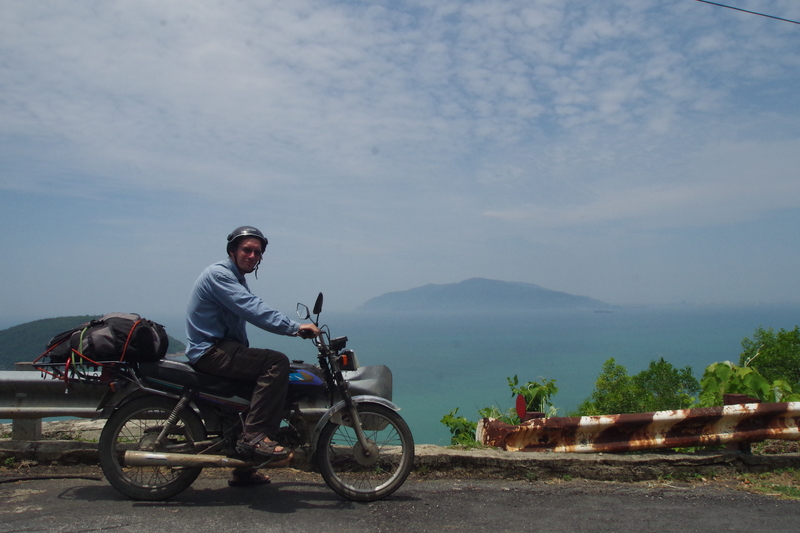 Crossing the Subcontinent in a Bajaj Auto-Rickshaw, during the 2007 Rickshaw Run. 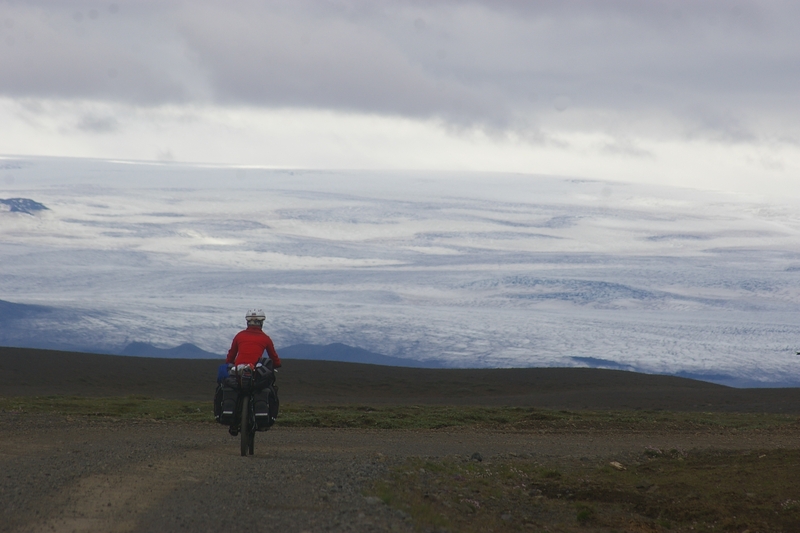 …and cycle-touring across Iceland’s barren interior during the ‘Credit Crunch Roadtrip’. 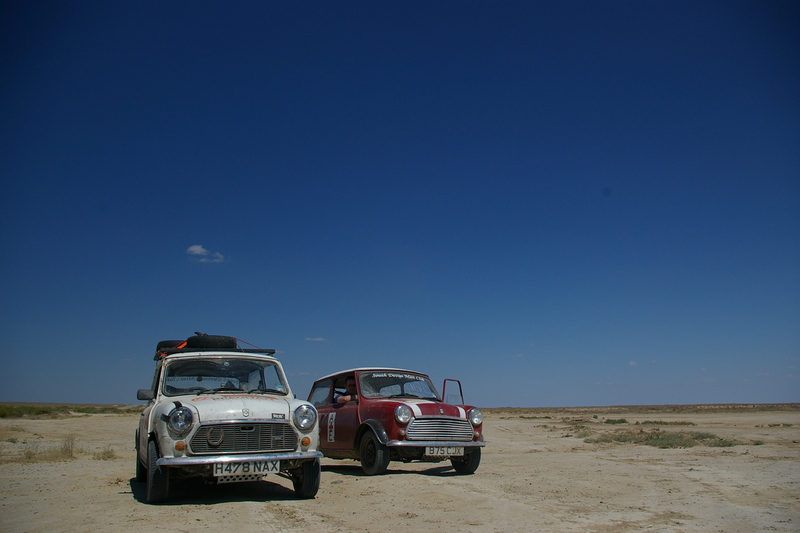 Because just occasionally, a bigger engine isn’t the answer.